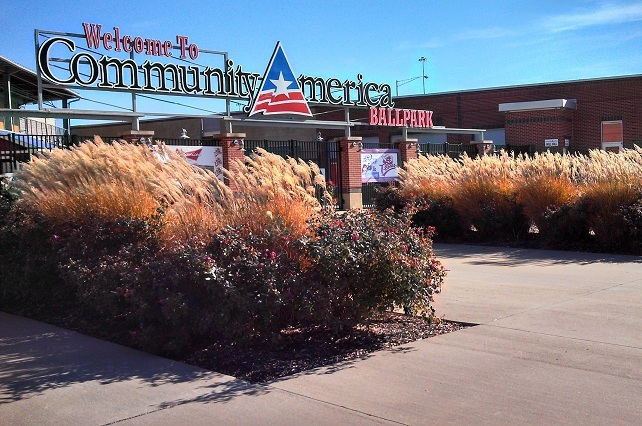 In this edition of Friday Flashback, as we catch up with former T-Bones associates who went on to other sports ventures, we feature Sara Grasmon, who is with the Washington Nationals . 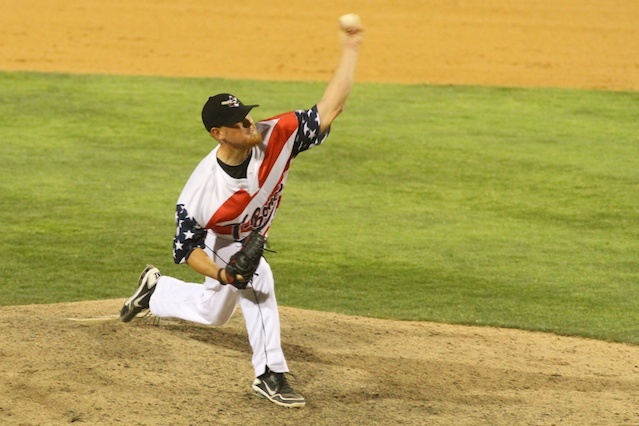 This installment of "10 Questions" features one of the T-Bones top pitchers out of the bullpen in 2012, Steve Kent. Late in the 2012 season, manager Kenny Hook was suspended for three games. It gave tbonesbaseball.com a unique perspective as we shadowed Hook at CommunityAmerica Ballpark. For this week's Friday Flashback, we look back to the Kansas City A's Reunion in this video interview with former A's slugger Norm Siebern. 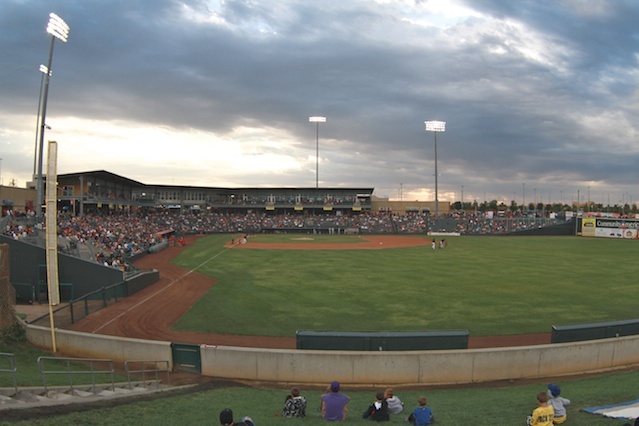 KANSAS CITY, Kan. – The Minnesota Twins announced on Saturday that former T-Bones manager Tim Doherty has been hired as the hitting coach for Rochester, Minnesota’s Triple-A affiliate. 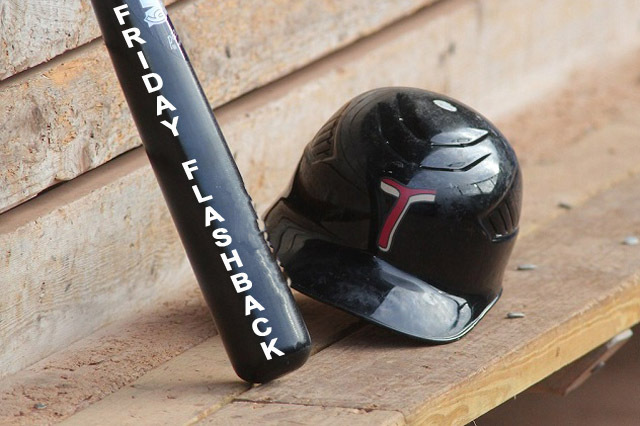 This week's "Friday Flashback" features former T-Bones pitcher and Kansas City native Kris Johnson, who has exciting news, as Bob Wirz of the Independent Baseball Insider discovered. 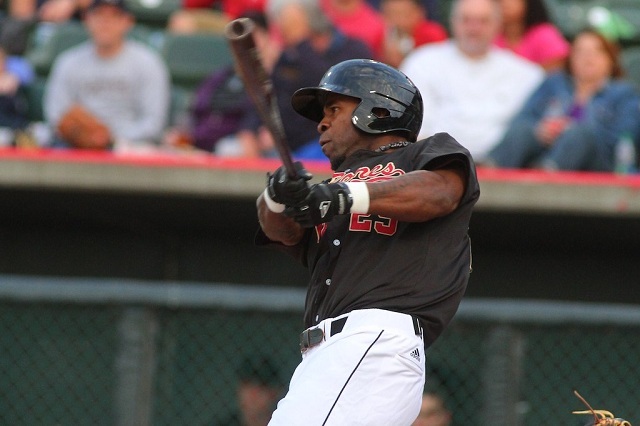 Toward the end of the 2012 season, several T-Bones players started wearing baseball bracelets. Come to find out, they were courtesy of pitcher Josh Rainwater. Click to learn how to make them. We hope you’ll forgive us today as we stray from an article focusing on the T-Bones, and focus on Veteran's Day and former Chiefs opponent, Rocky Bleier. 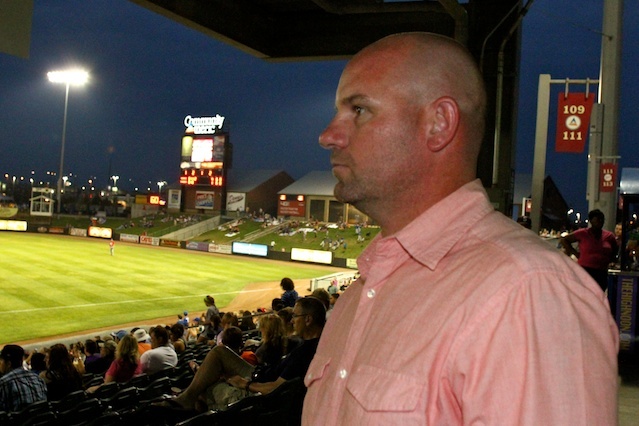 In this Friday Flashback, as we catch up with former T-Bones associates who've moved to other sports ventures, we lead off with former coach and manager Tim Doherty. 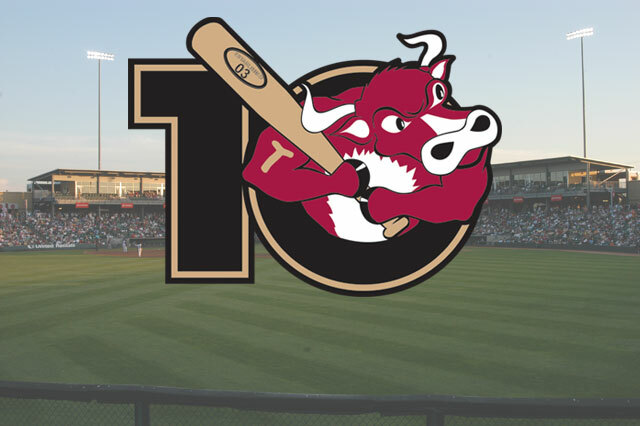 When Ray Sadler joined the T-Bones during the 2012 season, it added a great veteran who was willing to learn, as Ashley Dunkak of tbonesbaseball.com found out. Each November, Matt Fulks, the T-Bones Director of Media Relations, has written for various publications and sites about an old friend, Scott Shannon. We're featuring it today on tbonesbaseball.com. 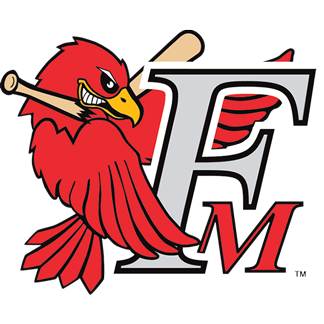 It’s a dream for many people who work in minor-league baseball to reach the next level. 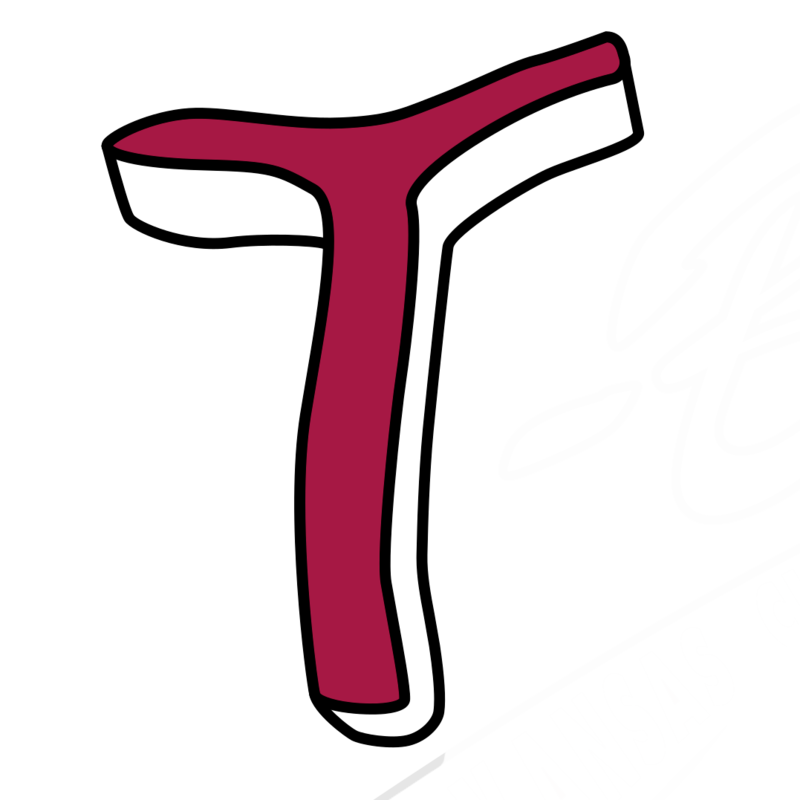 In this "Friday Flashback," we track many former T-Bones associates who have gone to the next level.